Every day is a perfect day to educate others on what Down syndrome is and how a person with Down syndrome has positively affected your life! As an advocate for people with Down syndrome, consider some of the following ways to celebrate, raise awareness and foster acceptance throughout the community. Follow us on Facebook and share our posts! We’d love to post about your loved one(s) with Down syndrome too – make sure to share photos or videos and stories with us! Celebrate World Down Syndrome Day (3/21) every year with the MVDSA. Our 2018 World Down Syndrome Day Celebration will be at the Boonshoft Museum of Discovery where there’s fun for people of all ages. The party will be on Saturday, March 24, 2018! Advocate for your loved one with Down syndrome during National Down Syndrome Awareness Month in October by telling everyone about your loved one(s) with Down syndrome! Host a fundraising event. For approvals and third party fundraising guidelines, contact the office at 937-222-0744. World Down Syndrome Day is held annually on March 21 of each year to raise awareness, inclusion and acceptance for the Down syndrome community. Down syndrome is one of the most common genetic conditions with approximately 1 in every 800 babies being born with Down syndrome. The date is special and represents how people with Down syndrome have 3 copies of the 21st chromosome. 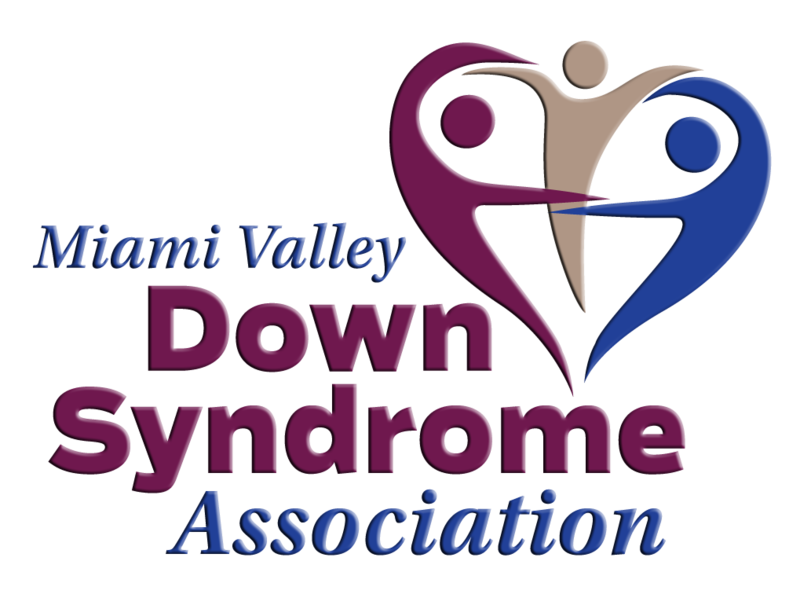 To celebrate this special day, the Miami Valley Down Syndrome Association (MVDSA) hosts a free celebration for all persons with Down syndrome and their immediate family at the Boonshoft Museum of Discovery. Stay tuned for details about these events here. In 1984 October was declared National Down Syndrome Awareness Month by President Ronald Regan. The resolution notes that “public awareness and acceptance of the capabilities of children with Down syndrome can greatly facilitate their being mainstreamed in our society”. The entirety of the original text of that resolution is available here.